MSC’s camps provide competitive, recreational and aspiring soccer players a special opportunity to learn, practice and perfect soccer fundamentals with licensed professional soccer trainers from 24/7 UK Soccer Academy – the same professionals that coach and train MSC’s Spring and Fall recreational workshops as well as our competitive teams! A range of workshop-based sessions that can take competitive teams to the next level. Carbohydrates are the main source of energy during soccer and should be considered the most important ingredient when fueling the body. It is time for more players to aim to get in top shape for the current season and beyond! Get involved in a fun weekly workout for ALL abilities led by a personal trainer. Continue to play soccer through the off season winter months. Tricks and tips used by the top attacking players in football. Use various dynamics and fast-paced activities to help players dramatically improve individual skills. Compete in a game that rewards individual foot skills, movement off the ball and quick reaction time. 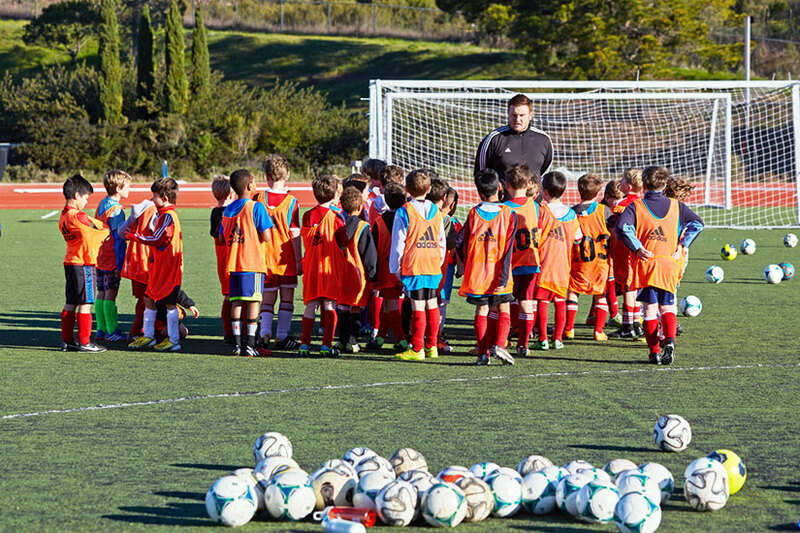 A special opportunity to learn, practice and perfect soccer fundamentals with licensed professional soccer trainers.